so please text, call or email us so we can fill you in on what and where they are! Want to kick back and enjoy cool Fall weather from your covered patio? 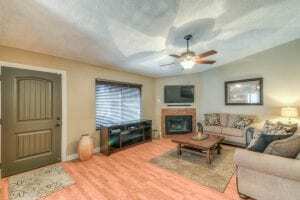 Imagine entertaining in this remodeled and updated Chandler home that’s both comfortable and convenient to shopping and restaurants. 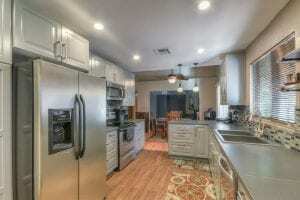 Check out the details by clicking on the link! Imagine hosting memorable parties for family and friends this holiday season in your open concept, move-in ready home featuring a large, modern kitchen with ample storage, home office/den, cozy fireplace, covered patio, and low-maintenance desert landscaping. The important upgrades and updates are already done for you: Roof, HVAC, kitchen remodel, water heater, dual-pane windows, and much more! 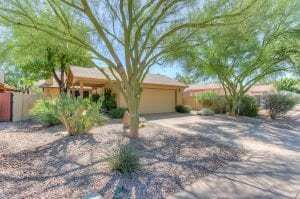 Come experience this delightful Chandler home for yourself. 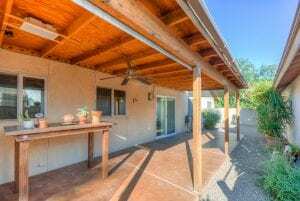 Close to Downtown Chandler with easy access to freeways, and...NO HOA!